Members of MOCHA have been extremely active at conferences in the past few weeks. Dr Austin Warters presented work on the policy and organisational challenges in Europe of Integration of health and social care for children with complex health conditions at the International Health Policy Conference held in the London School of Economics & Political Science on the 18th February. 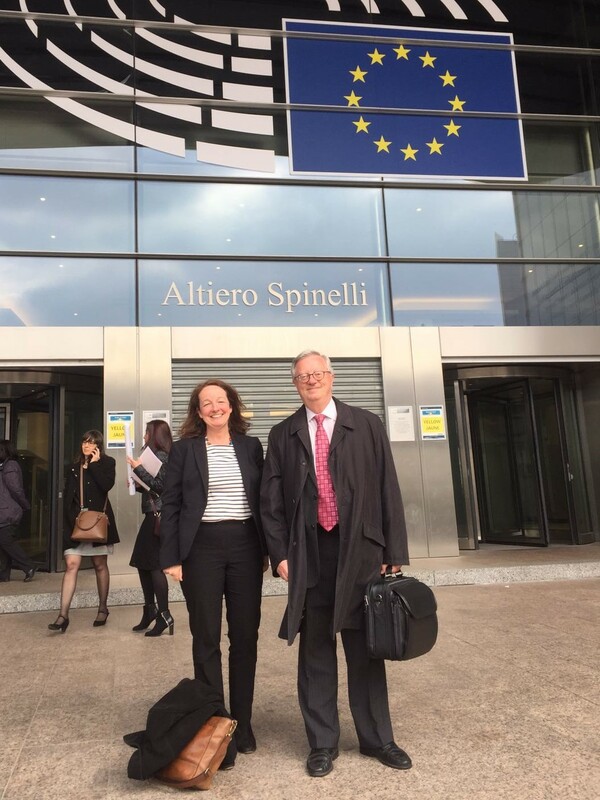 Professor Michael Rigby and Dr Denise Alexander presented MOCHA work at the 64th Quality of Childhood meeting at the EU Parliament in Brussels, hosted by MEP Hannu Takkula (Group of the Alliance of Liberals and Democrats for Europe, Finland) on 11th April 2017. 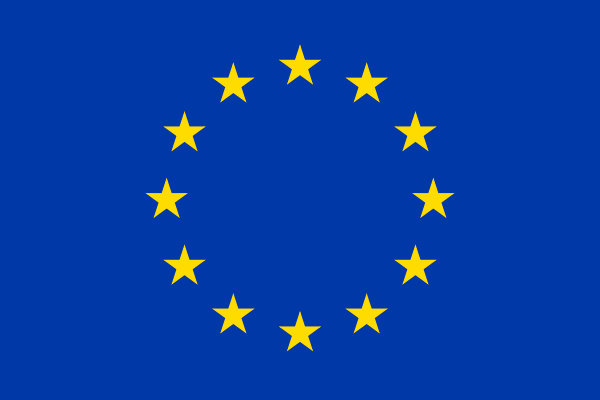 The presentation was entitled Primary Health Care for Children in Europe. Similarities and Differences between Countries – what do they Mean? Interim findings of the Models Of Child Health Appraised (MOCHA) Horizon 2020 Project. Professor Rigby outlined the tasks and challenges faced by the MOCHA project, and Dr Alexander presented some initial results that illustrate the sometimes surprising similarities and differences between the countries in the project in terms of primary care health systems for children. The resulting discussion was rewarding and enlightening for all present. The 17th International Conference on Integrated Care was held in Dublin on the 8th – 10th May 2017. Dr Austin Warters led a MOCHA workshop exploring the Integration of health and social care for children with complex health conditions: as assessment of the policy and organisational context in Europe. This is an extremely under-researched area, and the workshop was extremely informative for ongoing work on the MOCHA project, and extending our knowledge in this field. Also at the Integrated Care conference, Professor Maria Brenner presented work on The integration of care at the acute/ community/ primary care interface for children with complex health needs in 30 European Countries: A MOCHA study. 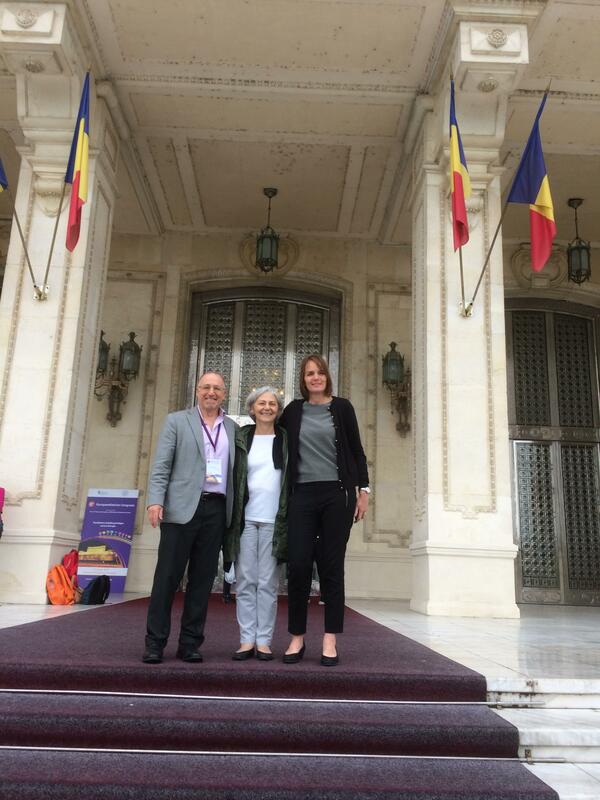 Dr Nadia Minicuci, Dr Barbara Corso and Dr Ilaria Rocco attended the 29th REVES Meeting in Santiago del Chile on the 17th-19th May to present their work on: “How is child health monitored in Europe? Measures and indicators from the main international health datasets”. Professor Mitch Blair spoke about MOCHA at the 5th Community Social Pediatrics Symposium in Montreal, Canada on 25th – 26th May 2017. Professor Blair was part of a plenary session discussing the Viewpoints and Actions on the Complexity of Vulnerable Children. 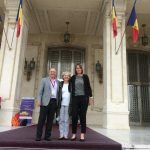 MOCHA was well represented at the 8th Europaediatrics Congress which was held in Bucharest on the 7th – 10th June 2017. Professor Mitch Blair presented MOCHA work on The integration of care at the acute/ community / primary care interface for children with complex health needs in 30 European countries: A MOCHA study. Dr Daniela Luzi presented work on using Unified Modelling Language to describe the different models of primary care in Europe. UML is an innovative way for us to see the similarities and differences between the often complex systems of care. Dr Luzi’s presentation was entitled “Well child care in Europe – and inter-country comparison using Unified Modelling Language (UML) methods”. Dr Danielle Jansen, the lead of WP3 School and Adolescent health services gave a presentation at the congress about “The view of the European Public Health Association (EUPHA) about the challenge of harmonizing child health care in Europe”, which incorporated the MOCHA work on school health services, and on services designed for adolescents. 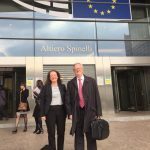 Professor Michael Rigby represented MOCHA at the European Health Management Annual Conference in Milan from the 13th – 15th June 2017. He presented three papers at the conference, Child Migrant Health Policy; E-Health Policy for Children; and Measurement of the Strength of Children’s Primary Care. All of the topics were well received by the conference participants, some interesting feedback to the project was given, and good connections with stakeholders were made.